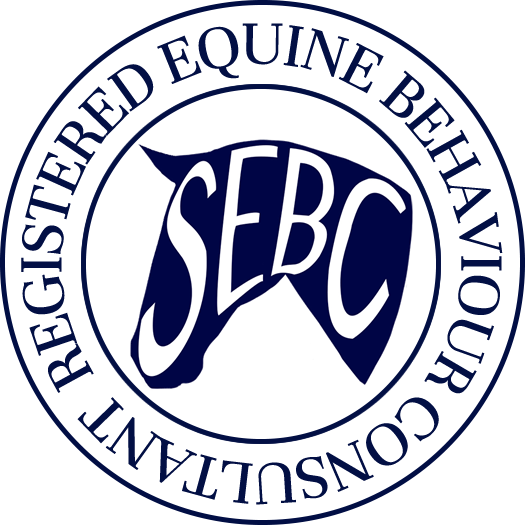 The Society of Equine Behaviour Consultants (SEBC) is the professional body regulating the practice of registered Equine Behaviour Consultants in the UK. 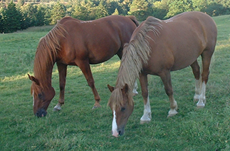 The Society maintains a register of qualified and insured equine behaviour consultants. The Society also provides education, examination and CPD for Equine Behaviour Consultants. 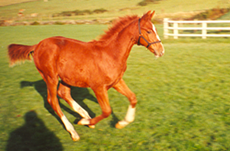 Equine Behaviour Consultants work to a strict code of professional practice, prioritising safety and welfare and offering the highest standards of customer service. There are currently two accredited training courses in the UK. 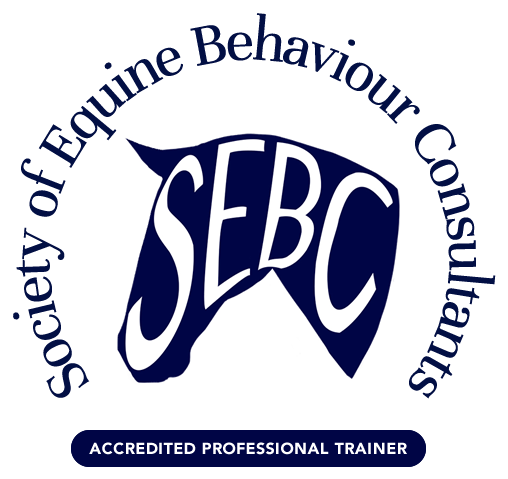 Look out for the SEBC logo; accredited consultants, trainers and tutors will be entitled to display these logos on their own websites or promotional material.